The existing UHF radio system was replaced by a more modern Hytera radio system, allowing not only the main office sites, but also remote rural park areas to be covered by the use of multiple Hytera XPT linked repeater radios. The main problem was in establishing an IP (Internet Protocol) connections between remote rural parks, sites to the County Hall HQ / Offices. Before the system was deployed onto the sites, many hours of testing were undertaken at Consam workshop and offices, to ensure that the hand-held radios would shift seamlessly between sites. 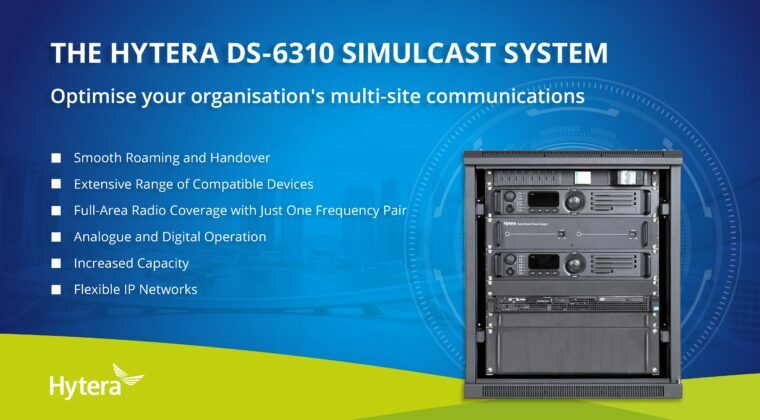 As far as we know, this was the first Hytera based DMR / XPT / IP Multisite connected system in the UK, using 4g connections between the remote repeaters. The County Council now has a radio communications system consisting of voice / Text messaging, GPS location / Man down and Loan Worker protection that allows the users to move between widely spaced parks / sites whilst still maintaining contact with their Leicester based head offices. We have proved that the principal of a XPT Multisite system, where the sites / parks do not have internet access. ** Consam Ltd were the incumbent suppliers for the County Councils radio and safety system. Consam‘s Technical Director (Mr Nicholas Wainwright) has many years of experience in this field of radio communications, radio systems and IP connect knowledge. Consam Ltd are the authorised dealers / distributors for the Hytera Radio equipment specified for the system.